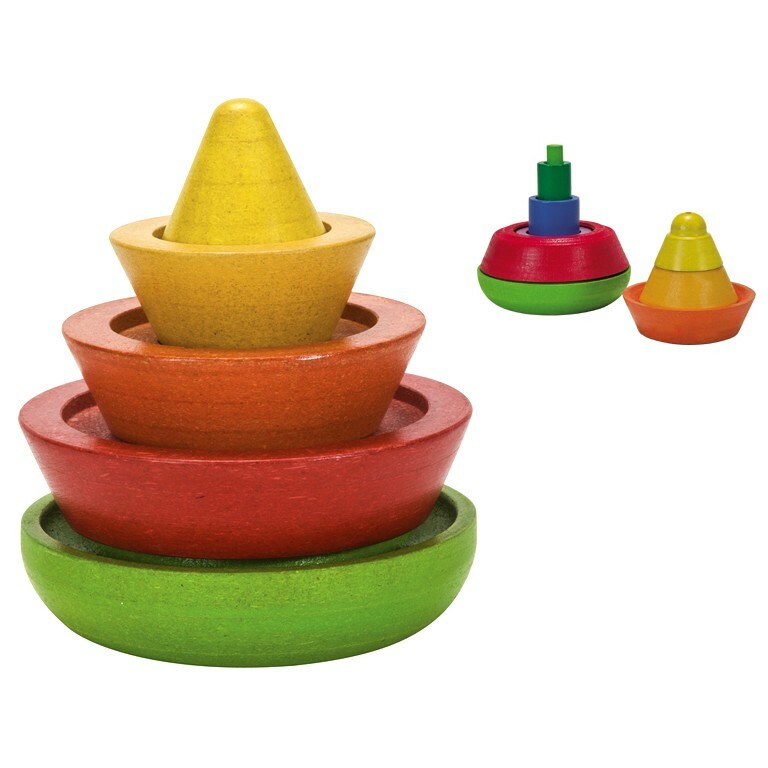 Plan Toys Cone Sorting is a clever 3D jigsaw puzzle made from multicoloured wooden blocks. 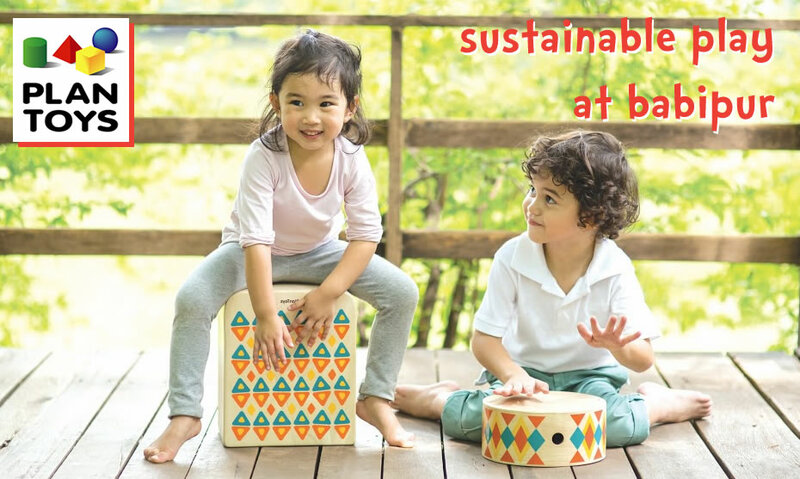 Young babies can play about and make all kinds of crazy shapes and as they get older they can solve the puzzle to make a perfect cone shape. A fantastic wooden puzzle that will provide loads of entertainment.